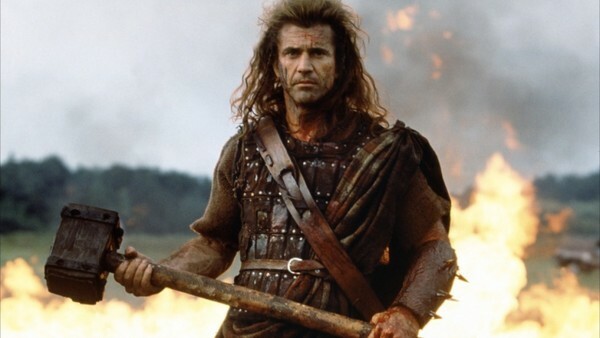 Directed and starring Mel Gibson, Braveheart is a war drama that takes place in 13th-century Scotland. Gibson places William Wallace, a Scottish rebel, who leads an uprising against England after his lover is murdered. The film won five of its 10 Academy Award nominations.